I am a ovo-lacto vegetarian. I eat eggs very rarely but maybe once a week. I drink milk with Horlicks twice a day. Protein sources : Dhal(channa, all other grams), paneer. Quite a balanced diet I have, but I do dieting sometimes since on the heavier side. Please do share a good diet plan if you can. Weakness for coffee. Maybe once in 2 days I drink. 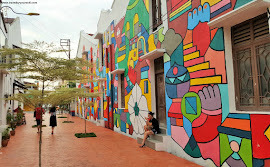 Quite high , managing so many things like family, work & blogging and travelling often. I apply Oil which was slightly heated 2 hours before the hair wash & massage it with my fingers. Then wash using the shampoo mentioned. The night before the day of hair wash, I apply quite a generous amount of oil onto the scalp & hair & plait it.Other days, since my hair tends to get dry, I apply few drops of the oil at night & comb it through & plait my hair or wear a loose ponytail. Sinus problem, so I take hair wash only twice in a week or maybe thrice if there is any necessity.On a working day, I use a hair dryer otherwise I end up getting a bad headache.But on weekends, I avoid hair dryer. 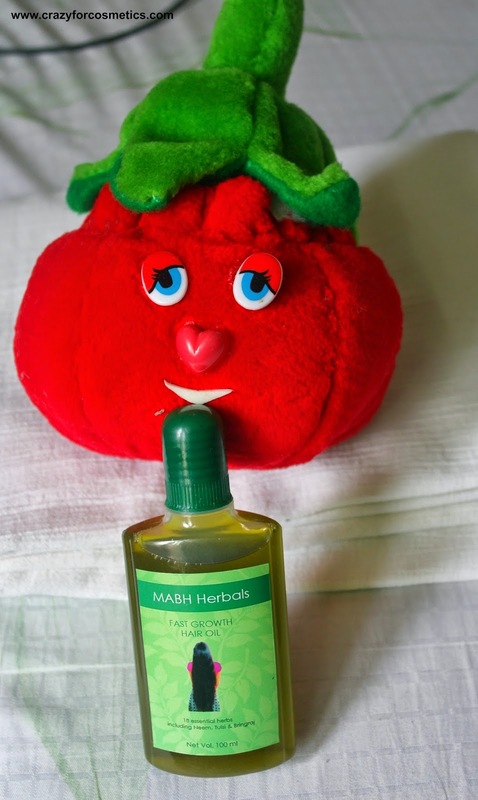 Some hair oils do not suit me, I tend to get a headache in half an hour itself but no problem with MABH oil. Minimal since I stay close to my workplace & go out mostly in car. Very very minimal, maybe twice a year for some special occasions like blow drying or temporary straightening . What I expect from this challenge ?? I want luscious thick long hair with minimal fallout. Coming to your hair type and routine..
Curly hair is beautiful I would say! You are lucky that you got it! Your current hair care routine sounds good to me. 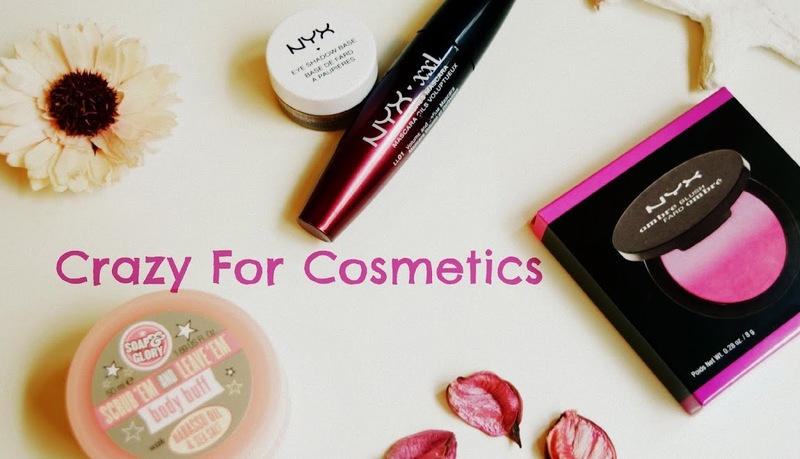 I've heard good things about Boutique products. Are they SLS free? 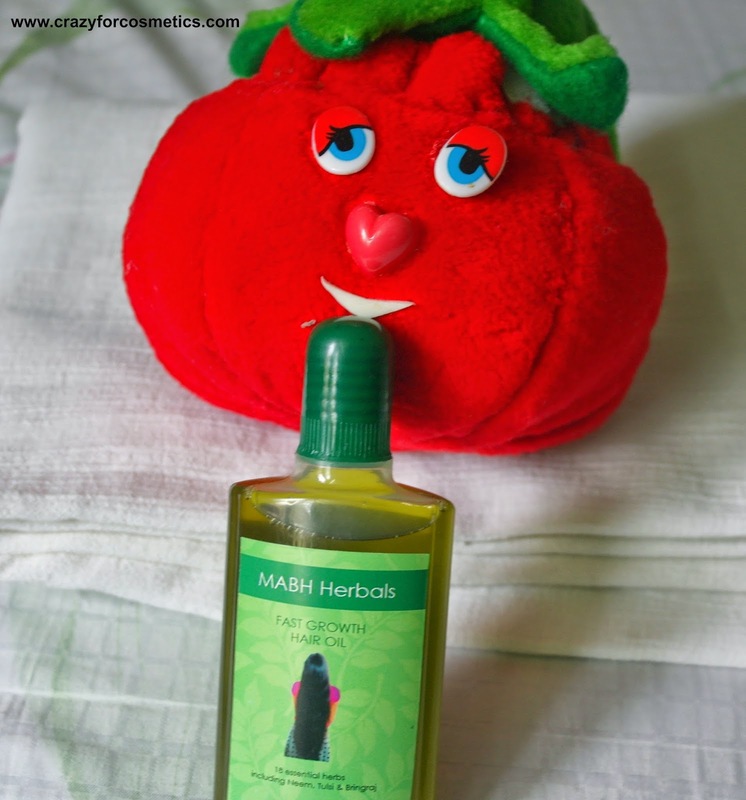 The way you oil your hair is also good! Warm oil penetrates the scalp better. One thing I would like to suggest you is.. try to avoid the usage of hair dryers as much as possible as heat cause 'split ends' no matter what. When our hair gets split, we trim it and it never gets long. Otherwise, you are maintain your routine very well. 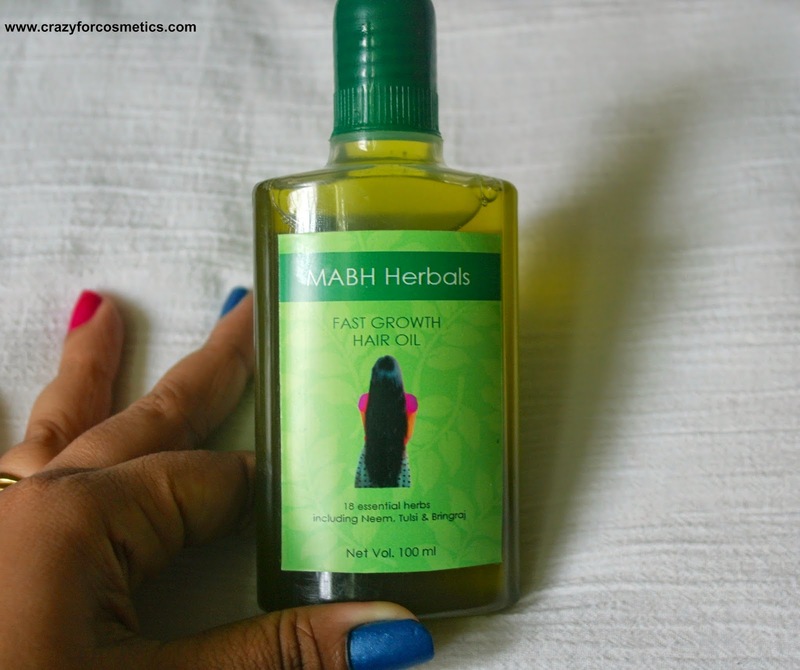 Just make sure you follow the hair oil massage twice-twice a week (with MABH hair oil) a week. You can read about it HERE. You can also try some DIY hair masks to nourish and volumize your hair. My favorite recipes I use right after oiling are : Coconut Milk + Rose powder, Lemon Juice + Curd and pasted Hibiscus Flowers + Olive oil. Lately, I've been diagnosed with sinus too and hence, I don't leave the masks for more than 30 minutes to 1 hour. 1. If you don't eat eggs regularly, make sure you include a small cup of cooked channa dal/any kind of dal everyday in your diet. This should be followed everyday to notice results along with the oil usage. You can also include soya beans, almonds and paneer. Eating in time everyday is the key! If you don't eat properly, you get stressed and sick and that affects your hair a lot. I'd experienced this so many times in the past and that is why I am very conscious about my diet these days. I eat 2-3 egg whites compulsorily everyday. Please don't be stressed. Make some 'You' time and relax yourself at the end of your busy day. You can give yourself a mini hair massage before going to bed at night. It helps with good blood circulation on your scalp and thus, your hair grows faster and thicker. I sometimes do it even without oiling my hair! 2. Is your body heat normal? I am asking this because.. Excessive body heat might also result in thin hair. Just get it checked. To avoid this, try taking B Complex supplements every night before going to bed. (Please check with your physician before you start). I experienced little more-than-usual hair fall during this monsoon (due to body heat) and after I started taking one B-complex pill every night, it got back to normal. The shed is minimal now. When hair sheds less, it gets thicker. You can also take biotion to maintain the health of your hair. I swear by these 2 other than the diet. 3. As we live in Chennai.. It is very important to keep an eye on which water we use to wash the hair. Living in a coastal area, it is almost impossible for me to use fresh water on my hair all the week. It's always tad salty. So I always make sure to use drinking water for the last rinse. This way, I avoid chemical/chlorine build ups on my scalp. Do try it if you have water issues in your place. 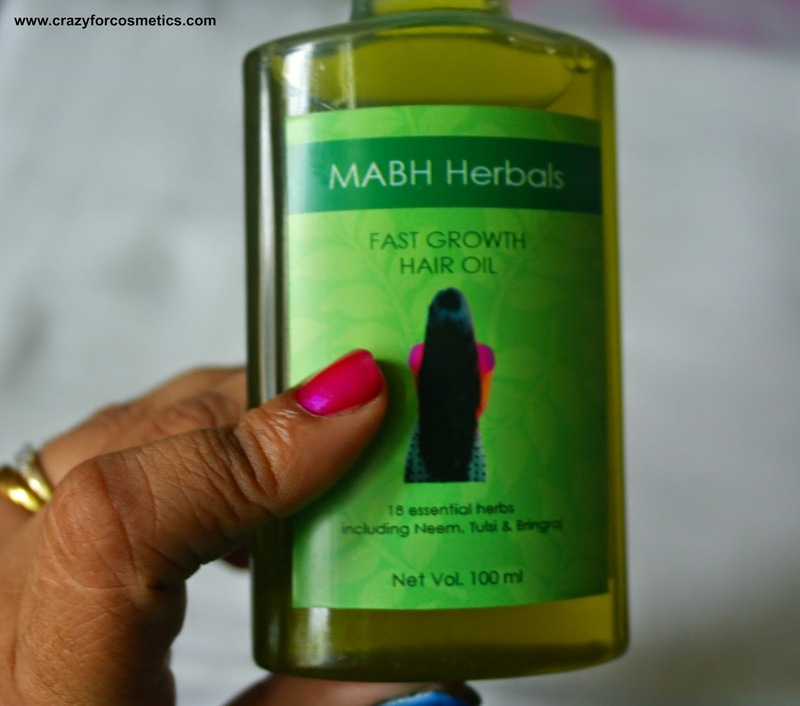 So I am all set for the Hair Growth Challenge & I received the MABH Oil for the same. From now, in the first week of every month , there will be a post showing the hair growth progress along with pictures and other my hair care regime.